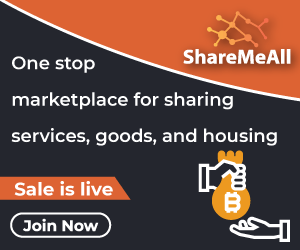 Looks like Brazilian Bitcoin holders are in for a surprise. 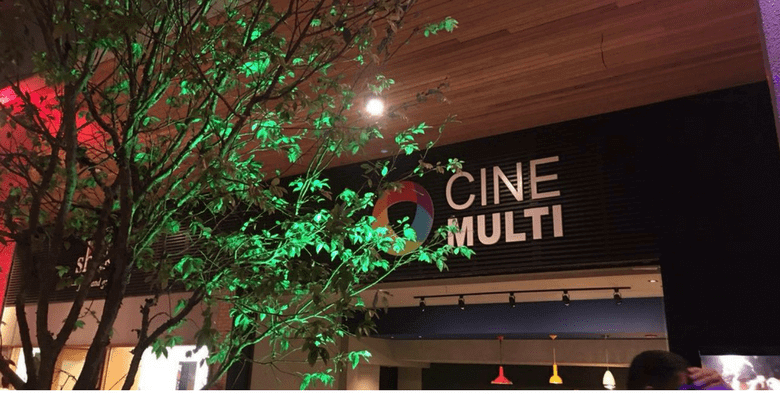 Recently, Brazil-based cinema ‘ Cine Multi’ announced their plans to accept ticket payments in Bitcoin. Also, Cine Multi, is one of the Brazil’s biggest cinemas. The Cinema has now become the world’s second cinema to accept Bitcoin payments.As a matter of fact, Major CinePlex group , movie theatre chain in Thailand was the first to receive Bitcoin payments from it’s customers. Furthermore, Cine Multi has signed a deal with Bancryp app, which will allow customers to make payments in crypto. Also in January 2018, Brazil started deploying Ethereum’s blockchain for monitoring and tracking political expression.